With its integrated lithium battery and outstanding efficiency, our Travel is a great alternative to any small petrol outboard. 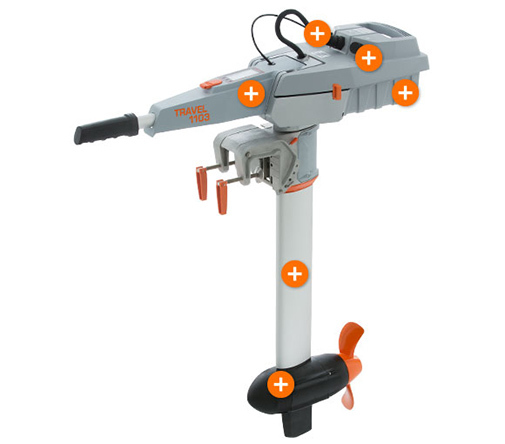 It can do everything a 3 HP outboard motor can, but is lighter, cleaner, quieter, and more convenient. 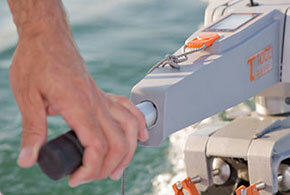 Moreover, it easily propels tenders, dinghies and day-sailers up to 1.5 tons and, when required, even over long distances. The new top-of-the range model Travel 1103 C comes with direct drive, a high-capacity 915 Wh battery and a range-extending 73% increase in capacity compared to the base model. Greater power and durability, yet quieter than ever. The Travel 1103 C runs at just 33 DB – as loud as a whisper – and is the quietest motor in its class. Performance is comparable to a petrol outboard: the Travel 1003 is the equivalent of a 3 HP drive while the Travel 503 corresponds to a 1.5 HP drive. This is possible thanks to an outstanding level of efficiency. 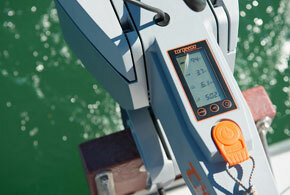 Lighter to carry; the motor weighs only 9 kg and its overall weight including a battery is as low as 13 kg. Everything is waterproof (IP67). 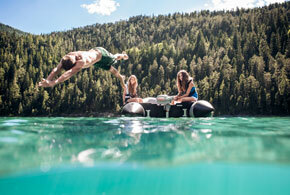 Nothing can leak – into the water, during transport or in storage. It goes without saying that it's environmentally friendly. 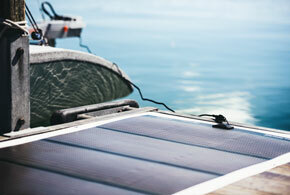 Solar-chargeable – on water or on land.